Effigis’ Earth Observation team was granted DigitalGlobe’s award for the best image acquisition project in Canada. The award was announced last week in Denver, during the annual DigitalGlobe reseller conference. 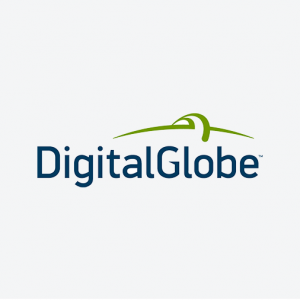 Each year, DigitalGlobe gathers its resellers to share its latest technological developments and goals. DigitalGlobe also takes this opportunity to outline some resellers’ outstanding projects conducted in the past year. This year, Effigis won the Best Image Acquisition Project in Canada Award for stereoscopic images acquired with sensors GeoEye-1 and WorldView-2 on a 5,000 km2 area in Quebec. The prize rewards the EO team’s excellent work and commitment. Effigis has been a preferred partner of DigitalGlobe’s since 2008.